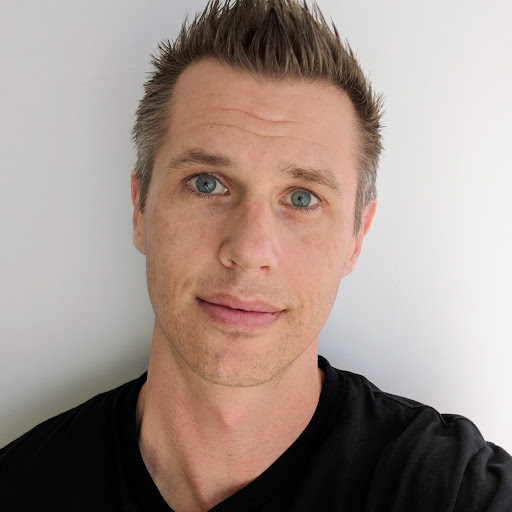 Zach Bonaker is a "benevolent trouble-maker" based in San Diego, California, USA and has more than 10 years of experience assisting software organizations with improving working conditions and results. With experience guiding Fortune 500 companies to multi-million dollar startups, Zach builds relationships to transform systems and structures towards safe, collaborative ways of delivering high value software. Zach is an international conference speaker, frequent podcast guest, and contributor to the global agile community. When he isn’t thinking about next-generation agile ideas, Zach can be found enjoying the sunny California weather and connecting with people all over the world.